Calculating similarity measures between schema concept terms has turned out to be an essential task in our requirements engineering research. 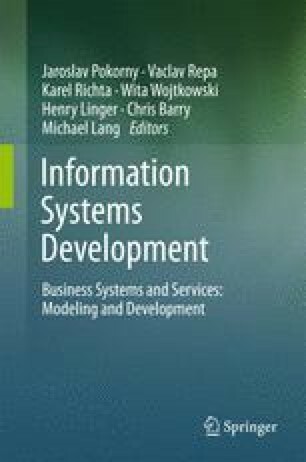 The reason is that automatic integration of source texts and terms in the requirements engineering domain presupposes decisions about the similarity and the conflict potential of linguistic units, i.e. by default words. After shortly discussing several WordNet based similarity measures, we propose the Lesk algorithm as the most suitable choice for the integration task. Our test results show that both the Lesk algorithm and the underlying lexicon (i.e. WordNet) can be optimized for engineering purposes. We describe in detail how Lesk and WordNet can be applied for term conflict recognition and resolution during the engineering workflow.